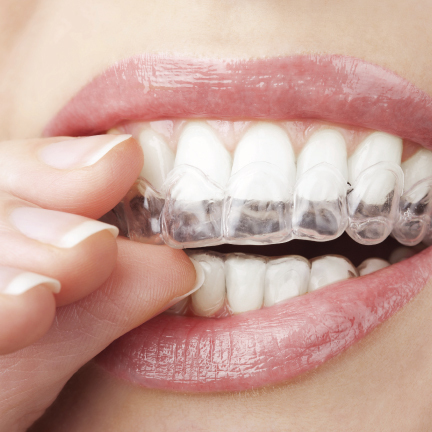 Many of our patients bring to our attention that they want to straighten crooked or misaligned teeth, but they are hesitant about having to wear uncomfortable metal braces. 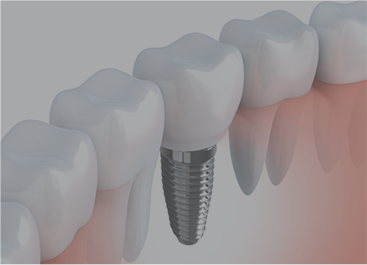 Fortunately, with the advances in dentistry – we can now offer an alternative option to metal braces. 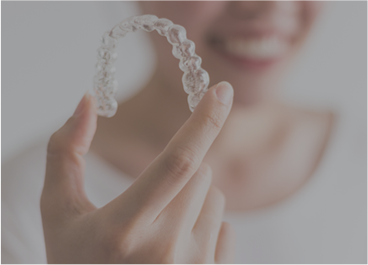 Invisalign® is now available at our practice, the Invisalign® system gradually straightens the teeth while remaining virtually invisible. 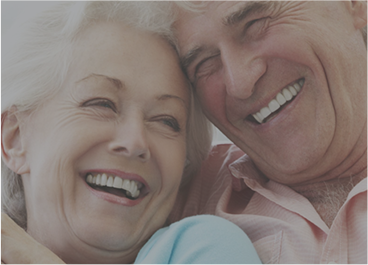 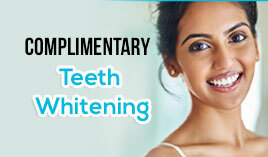 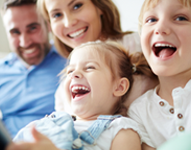 Our professional dental team here at Pro Grace Dentistry have undergone the training required to achieve the smile makeover that makes all our Invisalign ® patients happy.